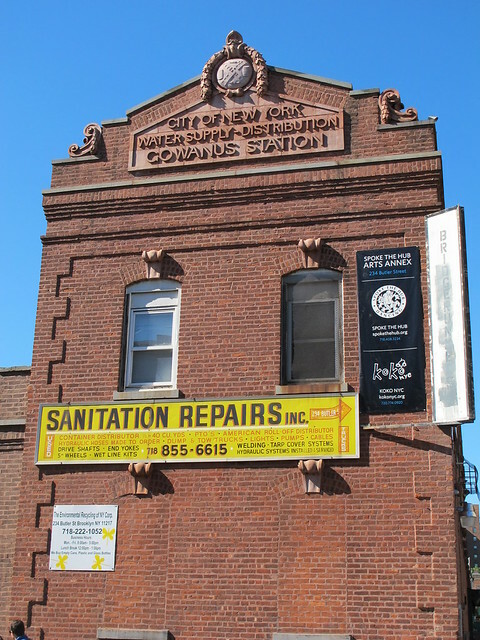 The Gowanus Station Building at 234 Butler Street is at risk. 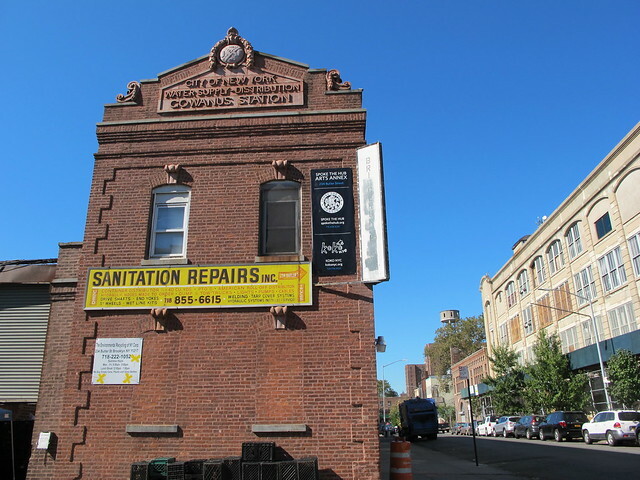 This two-story beaux-arts building, built in 1913 by the Department of Water Supply, Gas and Electricity, not only reflects the larger context of Gowanus as one of the earliest and busiest industrial and manufacturing centers in this country, it is also unique for being the only building that actually bears the name of the neighborhood. There has been much advocacy from members of the community to save the building, or at the very least, incorporate its facade into D.E.P. 's design for the C.S.O. facility. Borough President Eric Adams also noted that the entire building is valued as a local resource and has been found to be significant by SHPO as part of the National Register Gowanus Historic District. "Given the building's significance to members of the community, if additional testing determines that the building's walls are structurally sound, it would be worthwhile to consider retaining the walls using creative architectural and engineering solutions, integrated into the facility's design." Community Board 6 acknowledged the importance of the building to the community and asked DEP to "consider an alternative design to save the historic structure." Yet, New York City D.E.P. seems determined to take a wrecking ball to 234 Butler Street. Why wouldn't the agency attempt to take the wishes of the community into consideration, you ask? Many would say that the City has never been very transparent or trustworthy when it comes to Gowanus. To better understand the matter regarding the Gowanus Station building and how it relates to the planned C.S.O facility, let us rewind a bit. You may remember that in June of 2016, the US Environmental Protection Agency (EPA) finalized an agreement with the City of New York that secures the design of the larger of two combined sewage and storm water overflow (CSO) retention tanks, mandated by the Federal Agency as part of Gowanus Canal Superfund cleanup. The agreement allows New York City to locate an 8 million gallon retention tank in New York City’s preferred location, known as the “Head-of-Canal” location. It also stipulates that the EPA can require New York City to place the tank at the EPA-suggested Thomas Greene Park location instead "if certain activities do not occur on schedule, including if New York City is not able to acquire the land at the Head-of-Canal location within approximately four years." The City's plan relies on the taking of two privately owned sites, 234 Butler Street and 242 Nevins Street, by eminent domain. A third site, 270 Nevins Street, which currently houses a film production studio, will be seized and then leased by the City for temporary staging purposes. An application submitted by New York City Department of Environmental Protection (DEP) and the New York City Department of Citywide Administrative Services (DCAS) for the acquisition of these three privately-owned parcels needed for the Gowanus CSO Facility is currently moving through the Uniform Land Use Review Procedure (ULURP). DEP expects the ULURP to be completed by April 2018, when the NYC Council will cast a final vote. In the meantime, D.E.P. 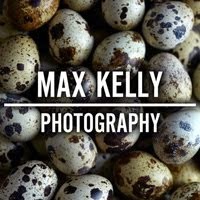 is designing the C.S.O. facility, which includes a huge head house (for maintenance and odor control). According to the agency's plans, that head house will be located in the footprint of the Gowanus Station building at 234 Butler Street. 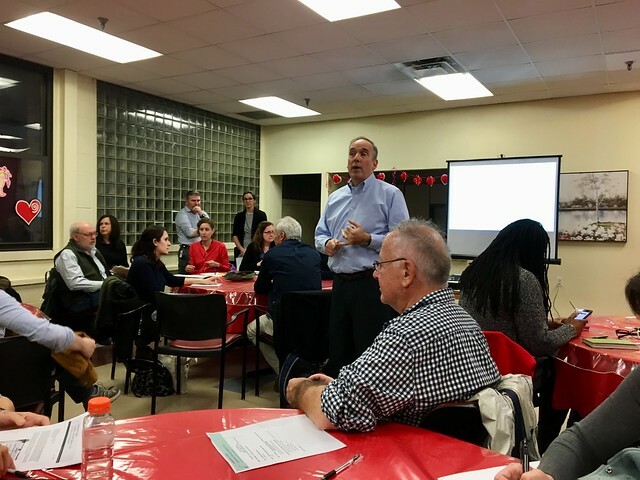 At the February general meeting of the Gowanus Canal Community Advisory Group (CAG), attended by representatives from EPA, DEP, New York's State Historic Preservation Office (SHPO), and by New York City Landmarks Preservation Commission, the entire meeting was set aside to discuss the Gowanus Station. 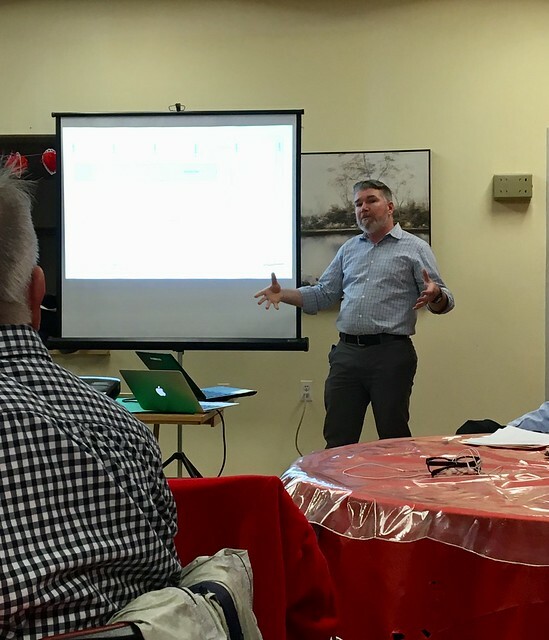 Kevin Clarke, the DEP Project Coordinator, told the community that his agency had determined that it was "not technically feasible" to keep the building, nor its façade, since the excavation for the retention tank would seriously undermine the structure. According to Clarke, the Gowanus Station was too brittle, had been altered too many times over its lifetime, and did not meet code anymore. Besides, DEP felt that saving the building would 'not be a prudent expenditure." Instead, DEP would salvage the building's parapet and other exterior elements and display them in the publicly accessible areas of the completed C.S.O. facility. 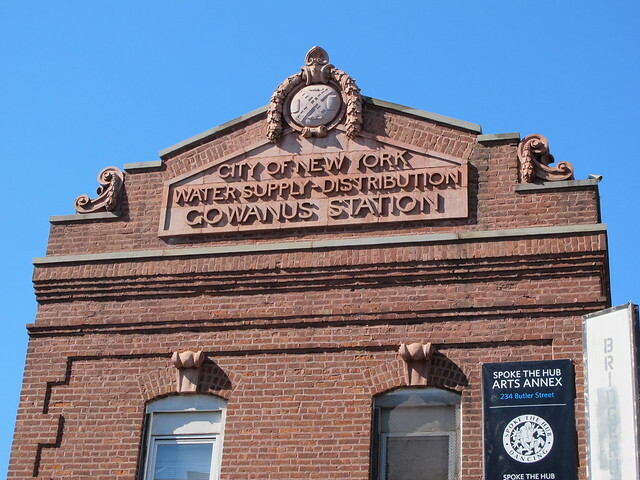 Conveniently, the New York City Landmarks Preservation Commission (LPC) has supported DEP's assertions and has "deemed the Gowanus Station too altered to grant it individual landmark status." 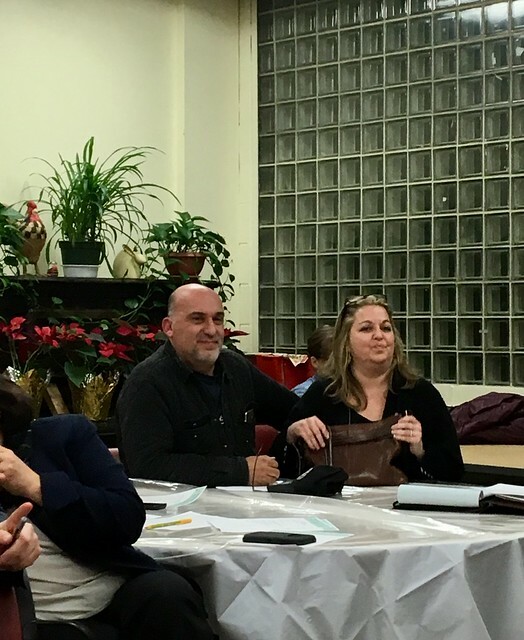 This prompted Salvatore Tagliavia and his wife Lena, the current owners of the 234 Butler Street to raise skepticism at Tuesday's CAG meeting. Not only is New York City planning to acquire their property by eminent domain, but NYC LPC is making recommendations on a building that the City plans on demolishing. Ideally, LPC would make recommendations solely on the historic worthiness of a structure. In this case, one could make the case that there is a clear conflict of interest and that the lines are sufficiently blurred to be skeptical of LPC's determination. SHPO also seems to have toed the line, changing its overwhelming support to incorporate the Gowanus Station building into the overall design of the CSO facility in late 2017, to accepting "the project alternatives as presented" and concurring with DEP that "there appear to be no prudent and feasible alternatives to demolition of 234 Butler and 242-244 Nevins Street" by early February 2018. It is important to know that on June 30th, 2017, DEP filed documents with EPA for the first phase of the tank design, which pertain to "site preparation and demolition". Apparently, the City has been working on a contract to demolish the building, making clear that it never earnestly looked into saving it. It is also important to remember that the EPA will have final say on the City's CSO facility design and what happens on the site. Stay tuned! 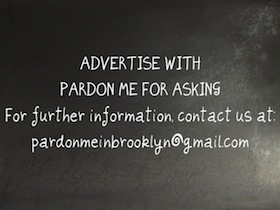 As always, things in Gowanus are interesting, never simple, and often perplexing. It all comes down to money in this world nowadays. The City almost never listens to its people unless it involves earning cash for their own pockets. It's a shame what this world has come to. What I heard DEP, Mr Clarke say was their plans were to save the terracotta word plack and some if the scrolls -- not the facade and certainly not even the pediment. What a meaningless overture to the Brooklyn's history! What I heard DEP Mr Clarke say, was their plans were to save the terracotta words and some of the scrolls -- not the facade and certainly not even the pediment. What a meaningless overture to Brooklyn's history! What is the evidence of "overwhelming community advocacy"? The support of Community Board 6 in regards to the building. 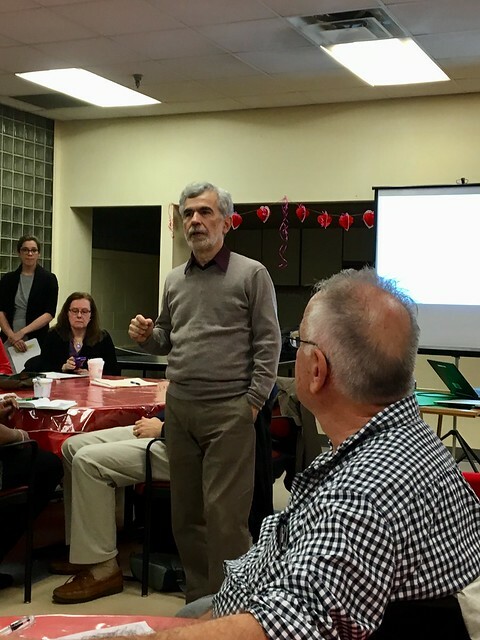 Testimony given by local residents during the ULURP hearing at the Borough President's office, which prompted his recommendation that the façade should be saved and integrated into the design. 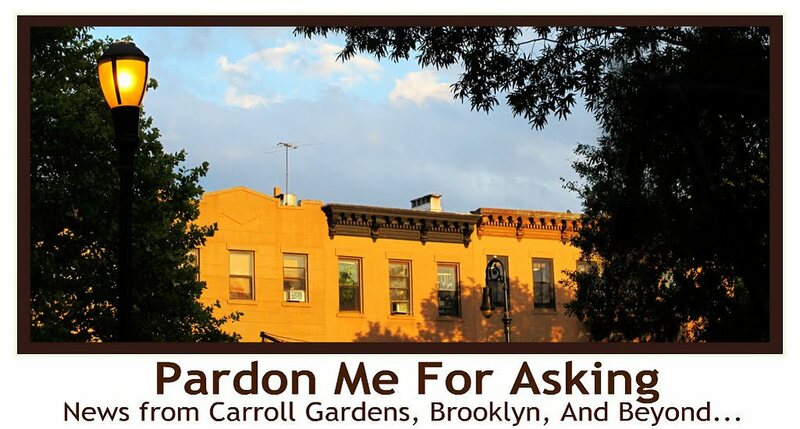 A letter writing campaign by local residents to NYC LPC urging the landmarking of the building. 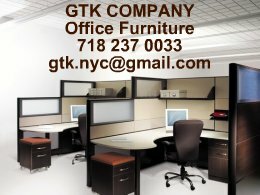 Outreach to Councilman Levin for more community input in regards to the design. The Gowanus Canal Community Advisory Group will hopefully issue its own statement in regards to the building soon. Well-written article but picking a nit: "toed", not "towed" the line. I'm all for keeping historical/important landmarks, and for maintaining the character of our neighborhood, but to me this building hardly qualifies as that. There's a great need for these new tanks and the building is hardly remarkable -- cool-looking, sure, but not remarkable. I'm OK with letting it go. Let's pick our battles.